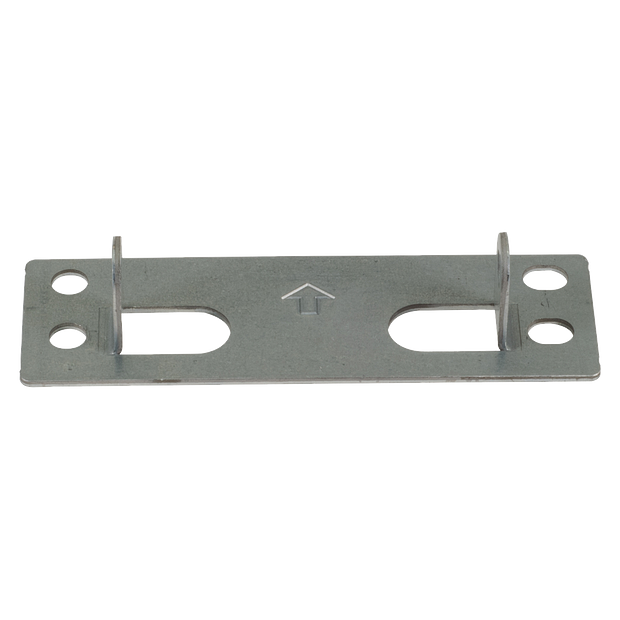 012C0855 is a Header Bracket Replacement Kit. 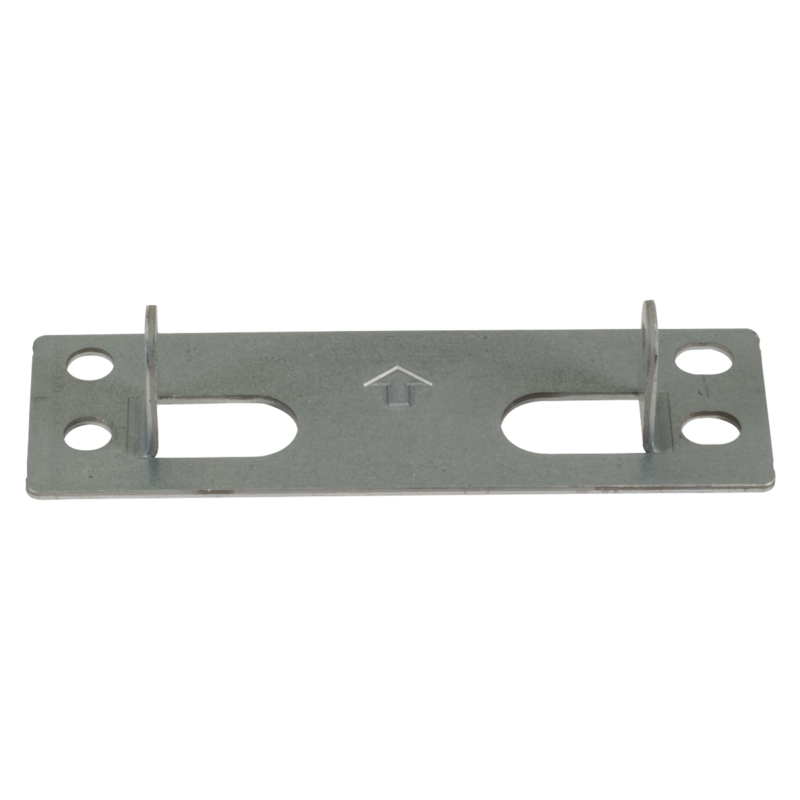 For use with various garage door opener rail assemblies. Check the manual for your specific model number before ordering to ensure compatibility.